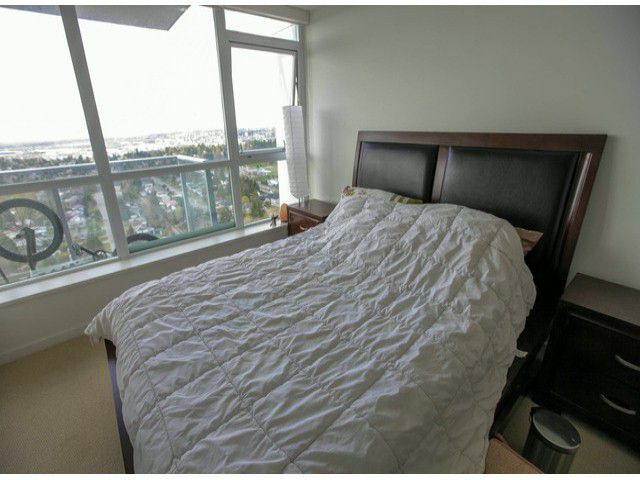 Investors alert. 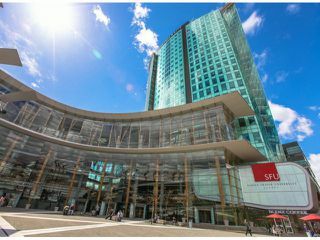 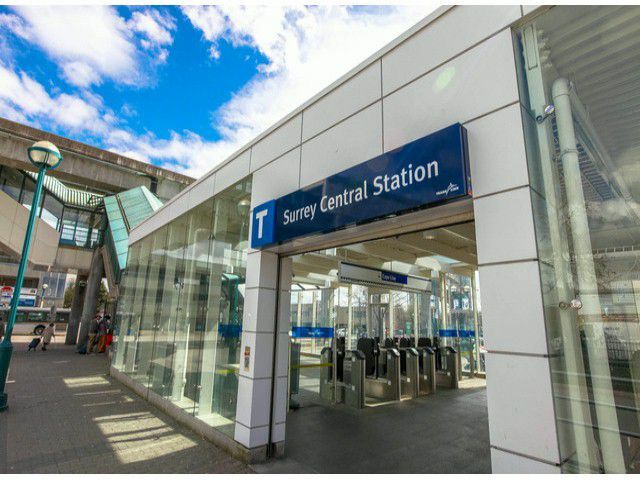 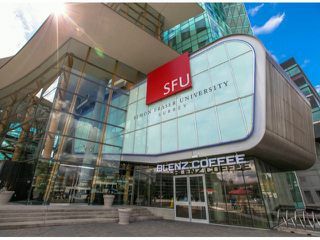 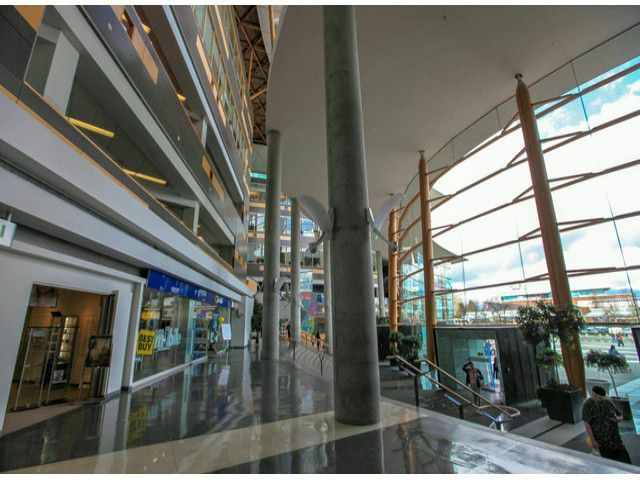 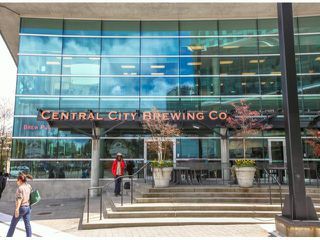 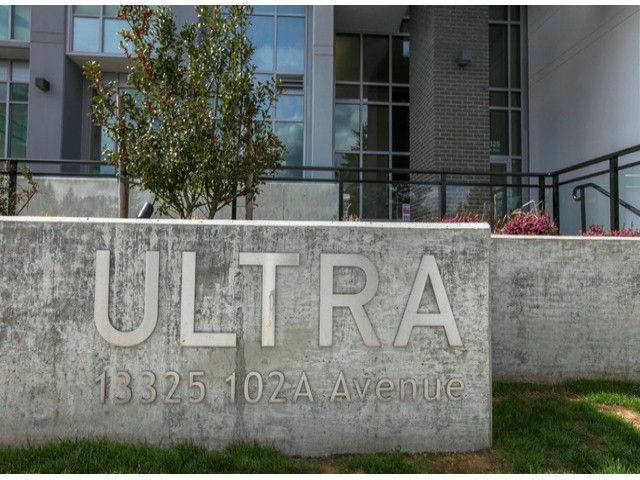 Welcome to Ultra City Centre, rapidly growing community and the future Yaletown of Surrey. 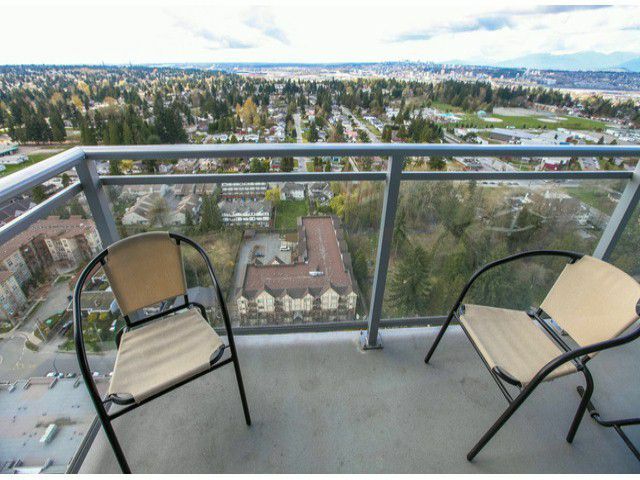 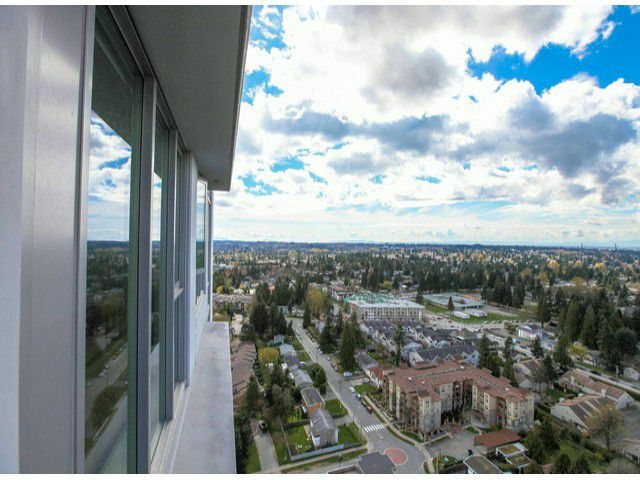 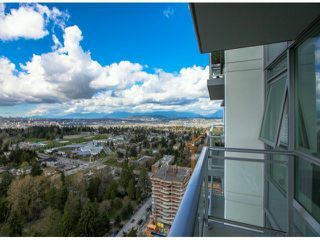 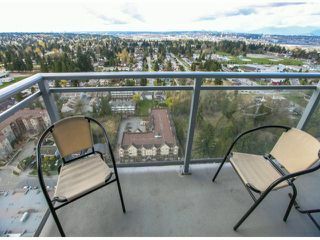 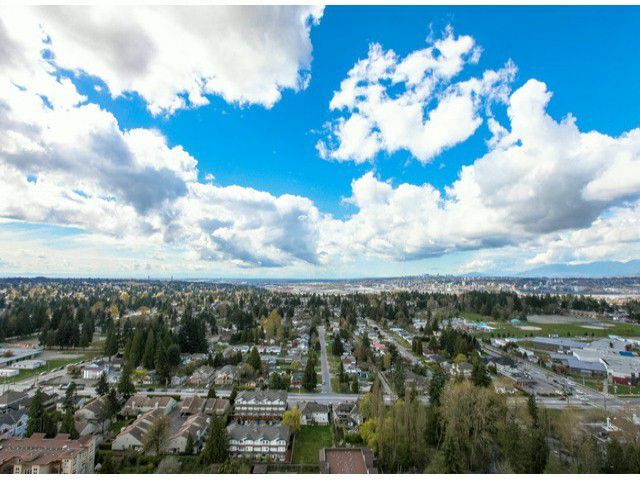 This unit has a spectacular view of snow capped north shore mountains. 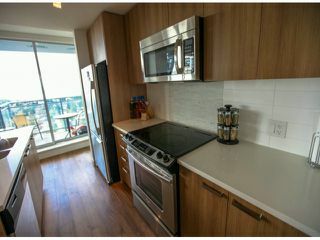 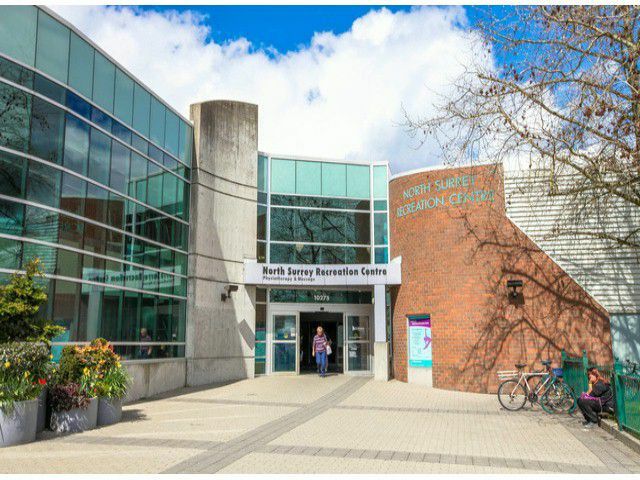 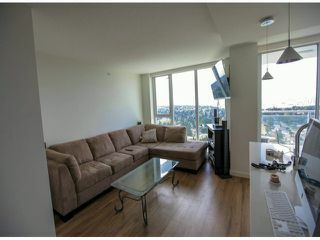 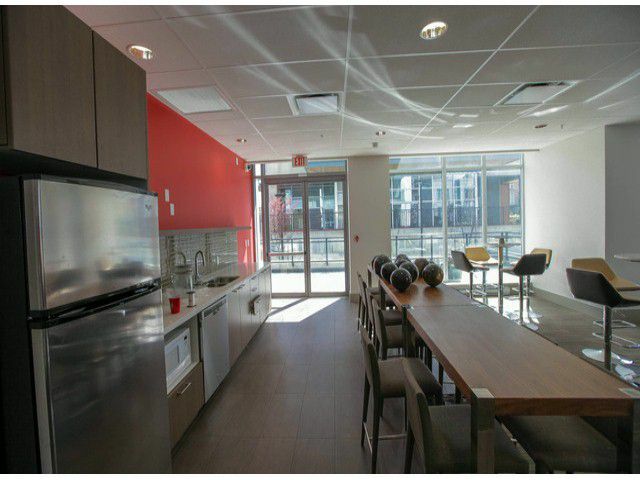 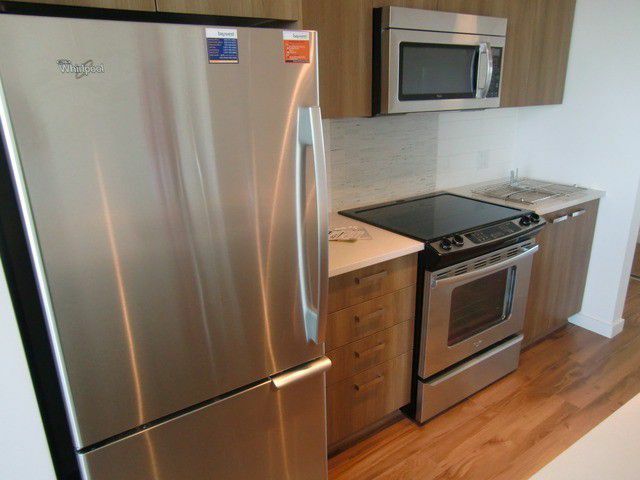 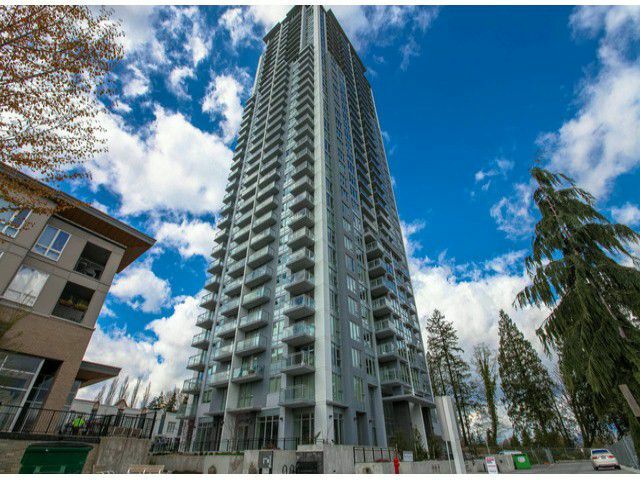 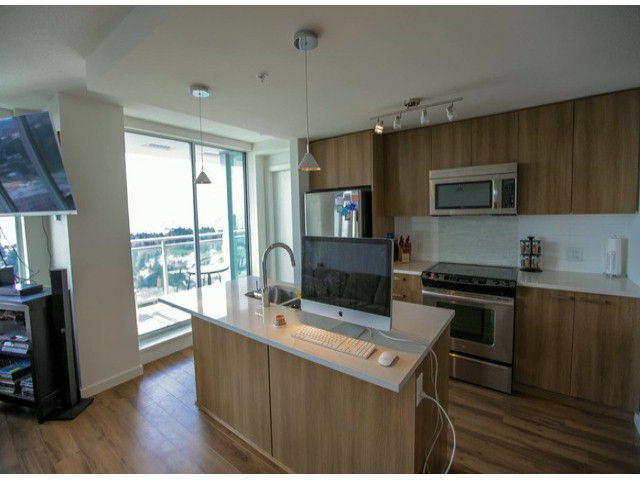 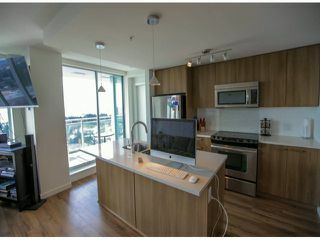 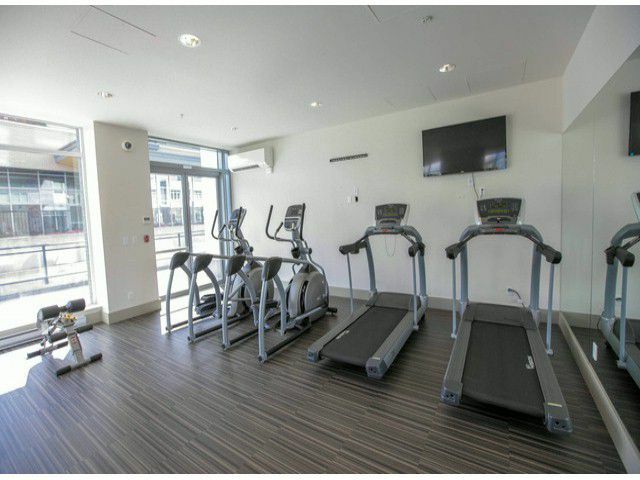 With walking distances to skytrain, new city hall, SFU, andCity Centre Mall. 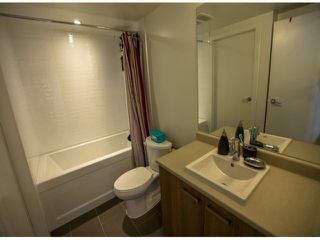 Features include gleaming laminate floors, soaker tub, quartz countertops, stainless steel appliances, washer/dryer, storage and more. Very motivated seller. #3509 13325 102A ave, Surrey from Chris Shields on Vimeo.